The European Commission launched an investigation on Monday (18 December) into Ikea's tax deals with the Netherlands. The EU executive suspects that Dutch authorities offered the Swedish furniture maker tax rulings which enabled them to "pay less tax and given them an unfair advantage over other companies." Under EU state aid rules, the probe is directed at Netherlands, as a member state, rather than at the company which benefited from the alleged 'sweetheart' deals. 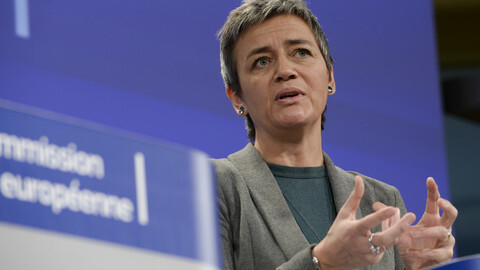 "Member states cannot let selected companies pay less tax by allowing them to artificially shift their profits elsewhere," EU competition commissioner Margrethe Vestager said in a statement. "All companies, big or small, multinational or not, should pay their fair share of tax," she said. At the centre of the case is Inter Ikea group, a Netherlands-based company that operates all Ikea shops under a franchising model. Ikea shops across the world pay a three-percent franchise to Inter Ikea System, a subsidiary of Inter IKEA. Thus, the commission explains, "Inter Ikea Systems in the Netherlands records all revenue from Ikea franchise fees worldwide collected from the Ikea shops." But under two tax rulings granted by Dutch authorities, in 2006 and 2011, Ikea is paying the minimum of taxes on its worldwide revenues. The first tax ruling allowed Inter Ikea Systems to pay an annual licence fee to a third Ikea company, I.I. Holding, based in Luxembourg, which owned part of Ikea's intellectual rights. As I.I Holding itself was at the time exempt from corporate taxation in the Grand Duchy under another tax ruling, "a significant part" of Ikea's global franchise revenues were not taxed, the commission notes. The Luxembourg tax ruling was declared illegal by the commission in 2006, with a 31 December 2010 deadline to end the scheme. 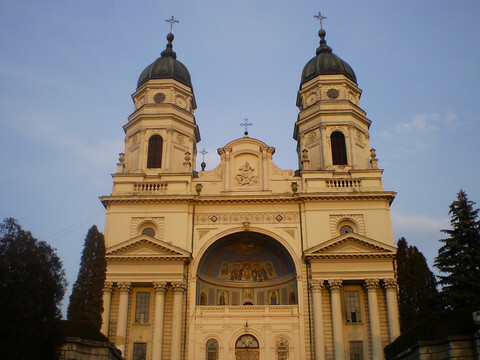 In 2011, Inter Ikea bought intellectual rights to I.I Holding, using an intercompany loan from Interogo, the foundation that owns all Ikea activities and which is based in Lichtenstein. In a second tax ruling, Dutch authorities then allowed Ikea to deduce the interests paid to its Lichtenstein-based company from its taxable profits in the Netherlands. "As a result of the interest payments, a significant part of Inter Ikea Systems' franchise profits after 2011 was shifted to its parent in Liechtenstein," the commission says. The commission started to look at Ikea's tax affairs in the Netherlands in April 2016, after a report by the Green group in the European Parliament said that Ikea has "constructed a convoluted corporate structure designed to facilitate profit-shifting and tax avoidance on a grand scale". According to the report, Ikea shifted €1 billion just for the years 2009-2014. But the commission will not give any estimate of the amounts possibly due by Ikea to Netherlands until the end of the investigation. 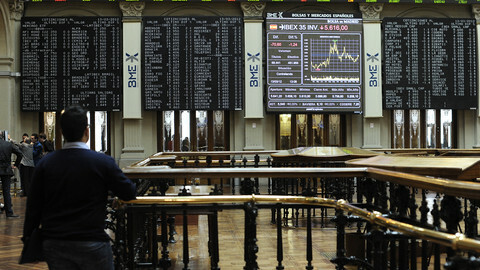 The EU executive wants to establish whether the 2006 and 2011 tax rulings "reflect[ed] economic reality". 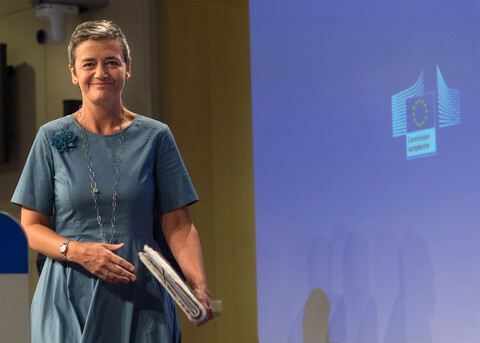 It wants in particular to assess whether the level of the annual licence fee and of the internal loan were overestimated in order to increase the amount of profits shifted to Luxembourg and Liechtenstein. "Europe shows its teeth against tax dodging," MEP Sven Giegold, the Green group's tax spokesman, said in a statement after the announcement. Giegold noted that revenues from unpaid taxes could have been "used for schools, hospitals or investment in public transport," and called Ikea's tax practices "a theft to society." Ikea is the latest of a series of multinational companies singled out by the commission for their favourable tax deals with EU member states. 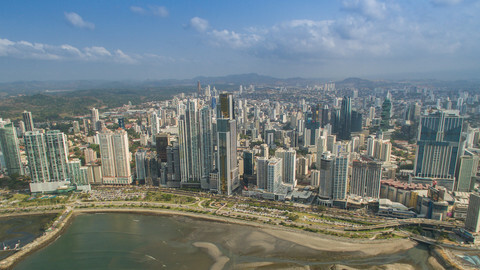 Netherlands, for its part, is often considered a corporate tax haven within the EU. 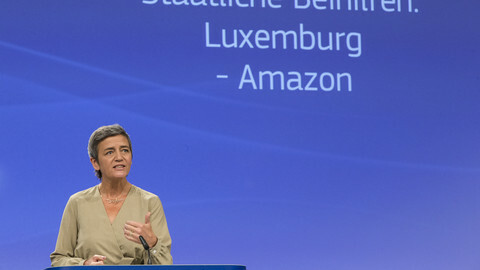 Earlier this year, Amazon was ordered to pay some €250 million to Luxembourg. 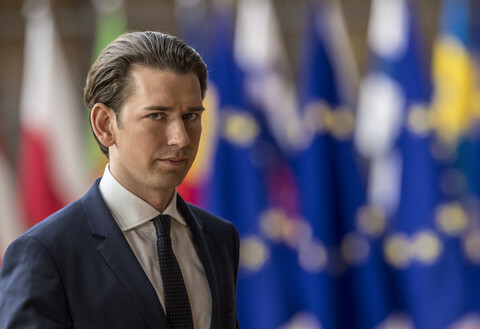 The Grand Duchy appealed the decision last week. 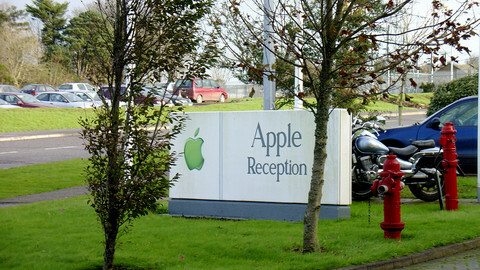 Last year, Apple was ordered to pay back more than €13 billion to Ireland. Dublin first appealed but finally accepted the decision earlier this month. In 2015, Starbucks and Fiat were ordered to pay between €20 and €30 million to the Netherlands and Luxembourg. An investigation over McDonald's tax deal with Luxembourg is still under way. It is unclear whether the current commission will be able to take a decision before the end of its mandate. 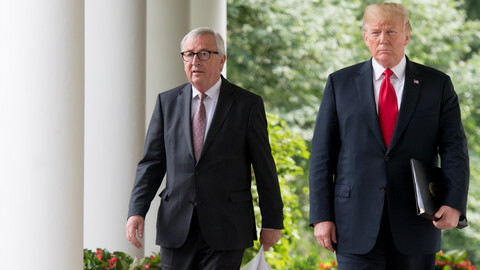 Ikea noted that the case was between the European Commission and the Netherlands and that it would "cooperate and respond to any questions the Dutch authorities or the European Commission might have. "Inter Ikea Group including its subsidiary Inter Ikea Systems B.V. is committed to paying taxes in accordance with laws and regulations wherever we operate," the company said in a statement. "The way we have been taxed by national authorities, has in our view been in accordance with EU rules. It is good if the investigation can bring clarity and confirm that." The Dutch government for its part insisted that "the opening of an investigation is without prejudice to the outcome of the investigation." It said in a statement that its position "has always been that rulings should not lead to a different result than the outcome of an ordinary tax return." "They should not lead to selective advantages being granted to individual businesses and to a distortion of the internal market," it said. 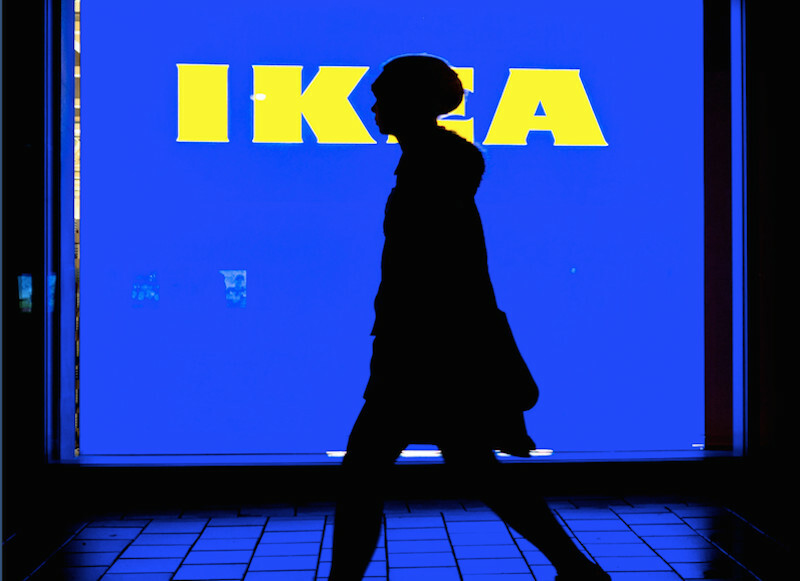 Swedish founded furniture retailer Ikea has reportedly been targeted by the European Commission, which is set to launch an investigation into how tax schemes in the Netherlands allegedly enabled it to avoid paying into public coffers. Luxembourg let US retailer off the hook for €250m to help secure its business, Commission said, in a wider crackdown on EU tax abuse.